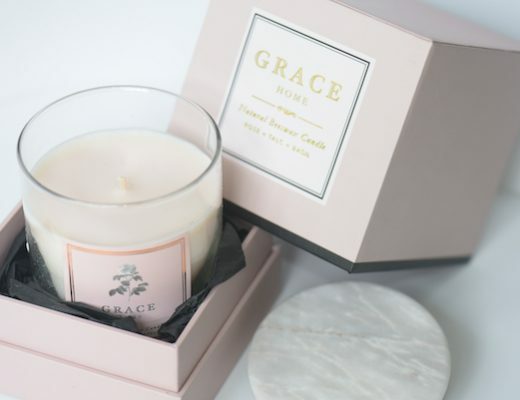 To be honest, ever since I launched my own line of home accessories Grace Home last June, I have never parted with it! 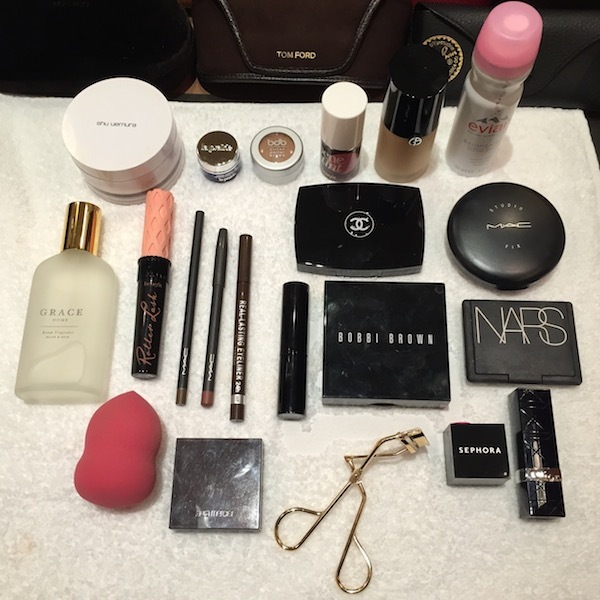 Yes, I bring it with me wherever I go! I brought it with me to New York, Washington, Florida and now it has accompanied me to Japan — where it has traveled from Tokyo to Fukuoka, Hiroshima and Osaka! Since I bring it with me in my travels, I always have to consider how to pack and carry them. 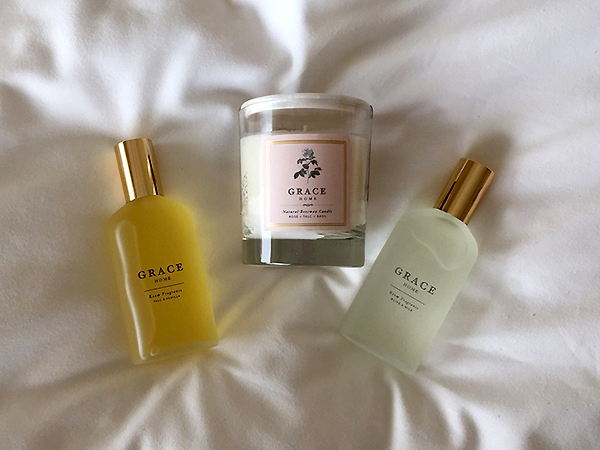 I’ve decided to pack the Grace Home Candle and the Grace Home Room Fragrances, which are packaged in glass bottles (ie. breakables) in my hand-carry. It’s always better to be safe than sorry considering how much care I had put into their packaging and materials. And then, I carefully pack my special notecards and notebooks from the Grace Home Paper & Stationery line in my suitcase which I check in. Now you ask me, why do I even go through all the trouble of bringing them? For one, I like having a piece of home with me. I do love travel as a way of exploring and discovering another side of the world, but truth be told, after a few days of being away, I miss the familiarity and comforts of home. So having items that remind me of where I came from is somewhat comforting, especially if you move from one place to another — as much as we do in one trip! And, well, can you blame me for my bias? 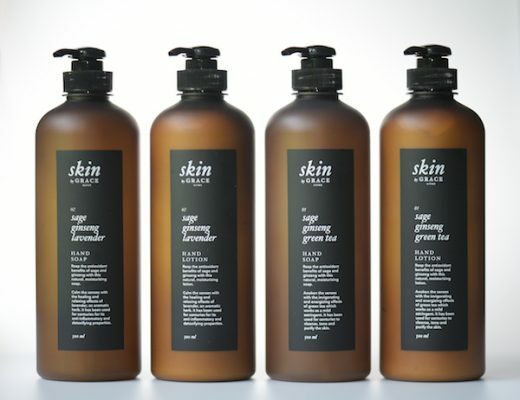 🙂 I love my products… after all that work, testing and research, I must enjoy the fruits of my labor by using what they’re meant for : creating that nice, spoiled feeling as if being cocooned in a warm, cozy home. So, yes, it’s nice to know I can tap into my favorite items when I need to! Admittedly, I have some work agenda in mind as well. 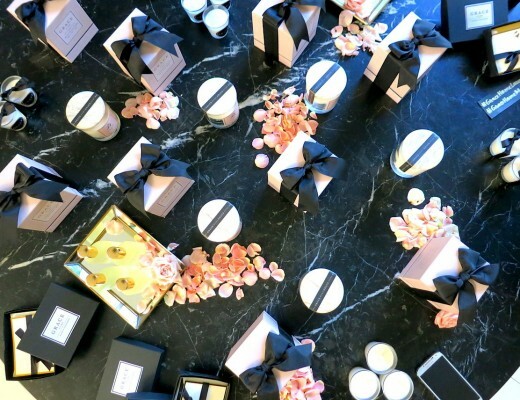 I can’t help it : how many chances do I get to market my products overseas? It’s not like I was actively selling and putting up pop-up events while on holiday, but I get to test them informally with other people, and I get to look for more supplies and suppliers to improve my product. The entrepreneurial hat is always on—I guess this is what happens when you become passionate about an endeavor. I am always, since the beginning, on the lookout to make my products better. 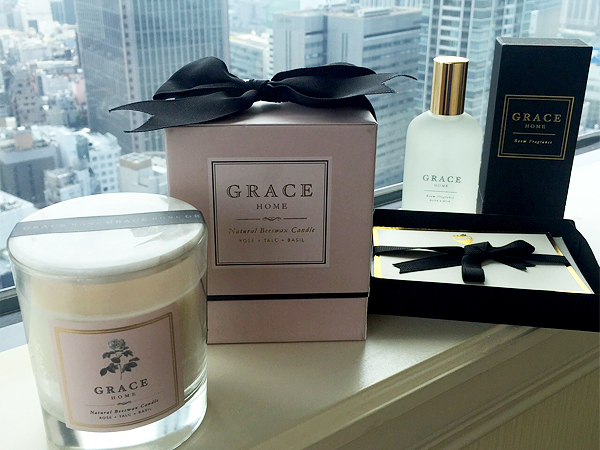 I have to say, I do like the idea—and the look—of Grace Home having its own place outside of Manila too. Who knows?! 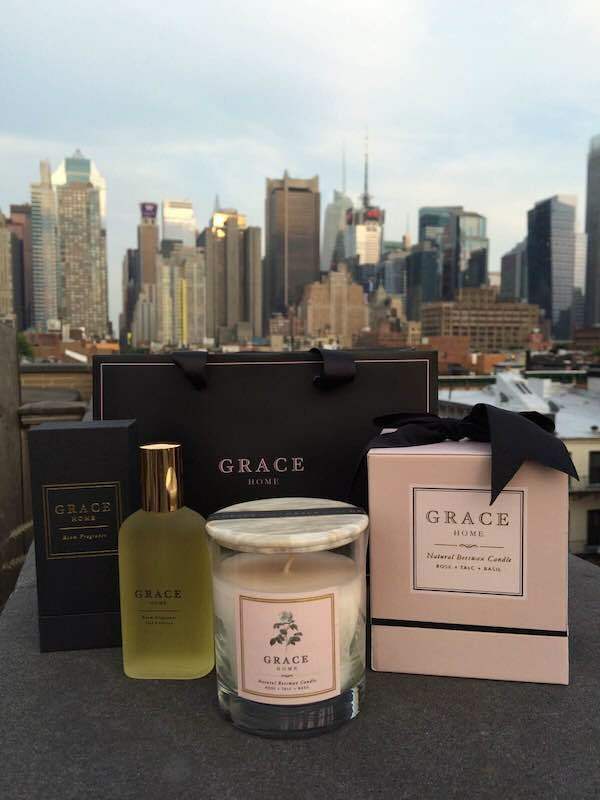 Grace Home in New York City! But for now, Manila is home and Grace Home is open for business whether I travel or not. For orders, you can just click this link and fill up the Customer Order Form—yes, even when I’m away! I know some have been wondering and asking about that… please know that Grace Home is always open to serve those who’d like some specially-made pieces to light up and comfort their own homes. get back to Chicago this fall. Kindly email me details on how payments are made.